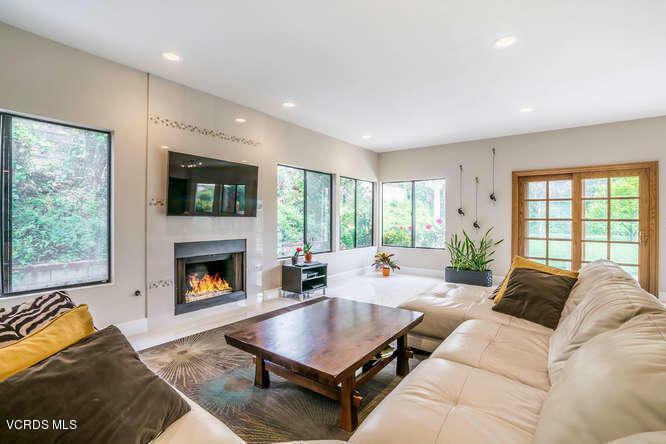 Come see this beautiful, turnkey Peacock Ridge home that you won't believe is a rental. 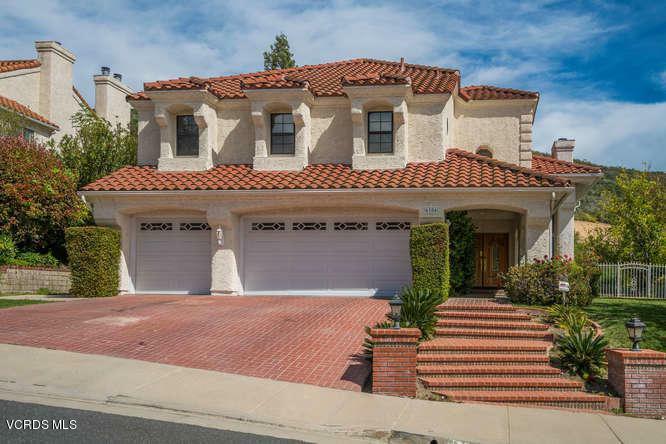 The 5 bedroom, 4 bathroom house has a great floorplan withlots of natural light. 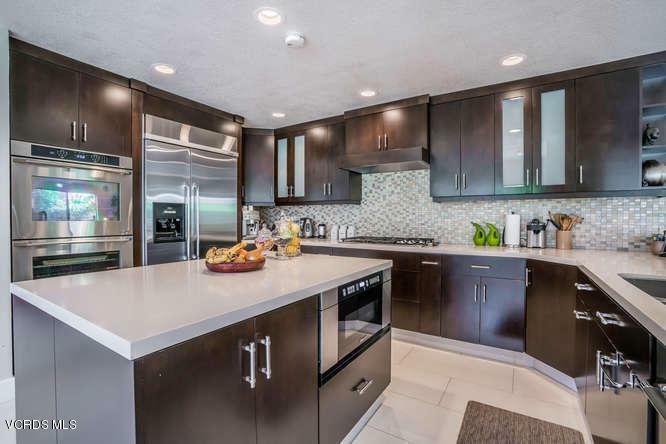 The thoughtfully designed gourmet kitchen is outfitted with high end Dacor appliances, quartz countertops and custom cabinets that include an appliance garage, special spice drawer and tons of storage. A chef's delight. 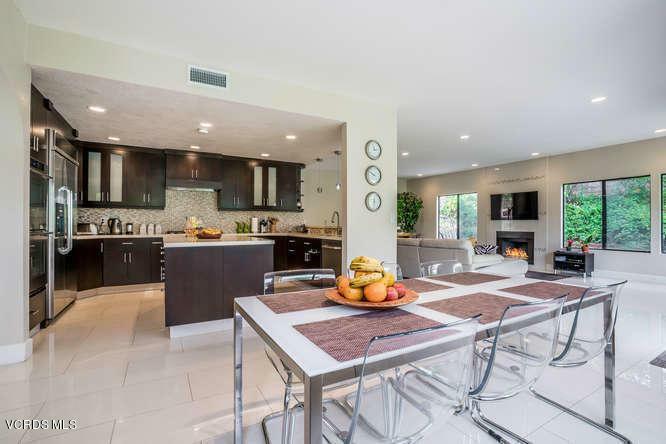 The house has soaring ceilings, beautiful tile floors, dual master bedrooms and four tastfully remodeled bathrooms. Best of all its sits on a premium 28,000+square foot, very private lot with a pool, jacuzzi and tons of fruit trees. All of this in the Las Virgenes School District, within walking distance to Yerba Buena Elementary School. Don't miss out! Inclusions Refigerator in Kichen And Garage Hoa Dues Pool Service And Gardener. Listing provided courtesy of Karen Faulhaber DRE#01827383 of Aviara Real Estate.